J.R. Smith might just be the streakiest shooter in NBA history. The three-point marksman has been struggling in his past five games, but that hasn’t stopped him from hoisting up his signature long-range contested jumpers. It hasn’t stopped teammate LeBron James from gifting J.R. some brand new player exclusives either, as Smith will lace up this Nike LeBron 13 Low PE against the Toronto Raptors tonight. 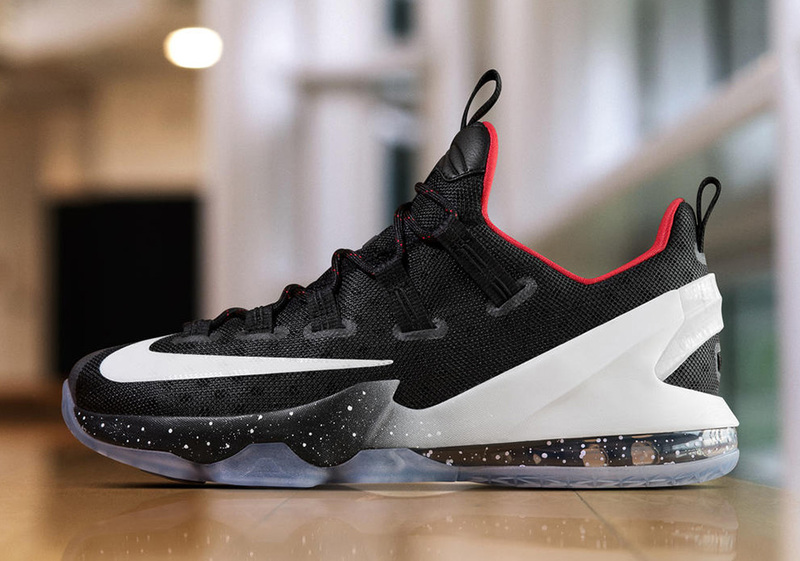 This LeBron 13 Low PE features a simple black mesh and fuse construction with an eye-catching black to white gradient midsole complete with contrast speckling throughout. 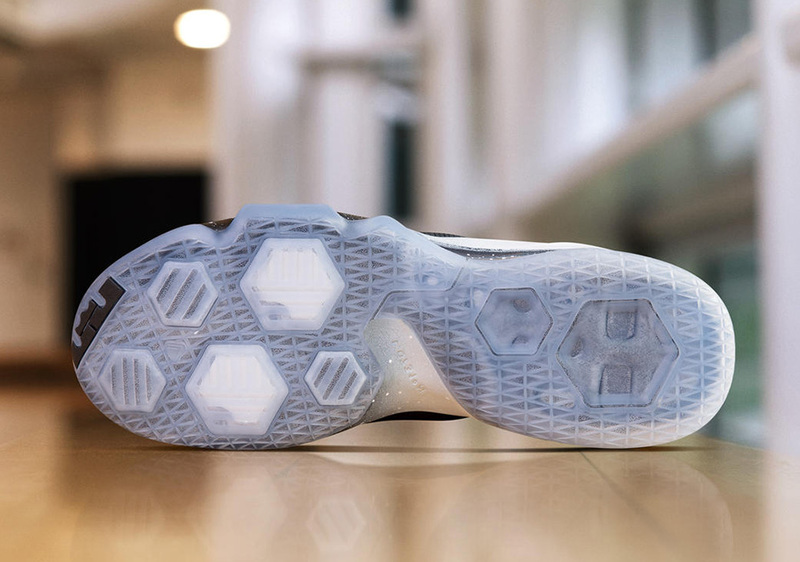 The outsole unit combines Nike’s signature LeBron Hexagonal Air units with an Air Max heel for a more traditional ride. Color pops of vibrant red hit the laces and lining to match the Cavaliers uniform kit. What do you think of J.R. Smith’s latest? 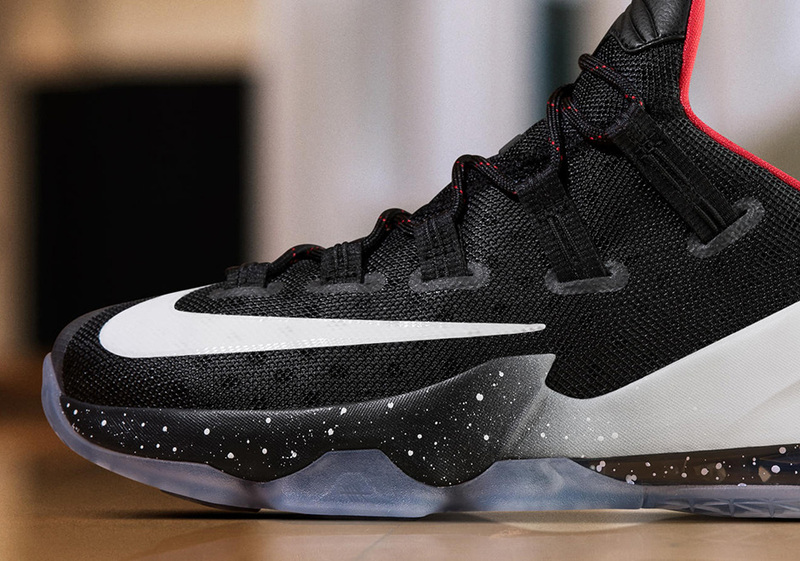 Check out more photos below and be sure to check out the first look at the LeBron 14 right here on Sneaker News.